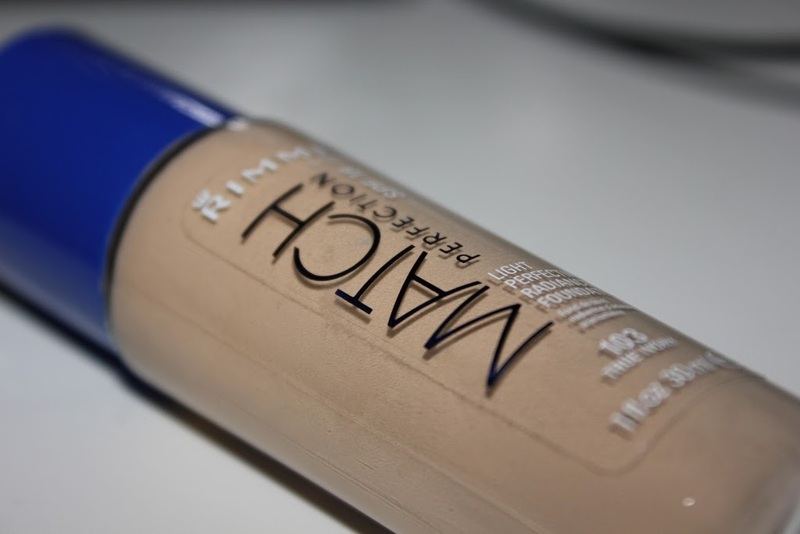 I wouldn’t consider myself a budget conscious foundation user, I tend to use high end foundations as I find the finish and quality to be much better, however I was excited to try this new offering from Rimmel. 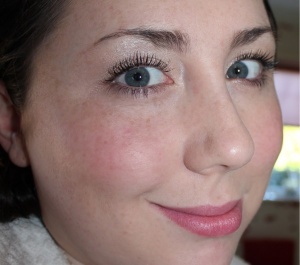 I haven’t stopped wearing the Wake Me Up Foundation since I got it months and months ago which is very unusual for me. The True Match Perfection foundation is designed to adapt to both your skins tone and texture. 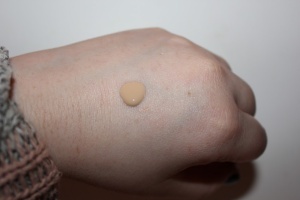 I swatched the shades carefully in-store and found the second shade 103 (True Ivory) was my best match. 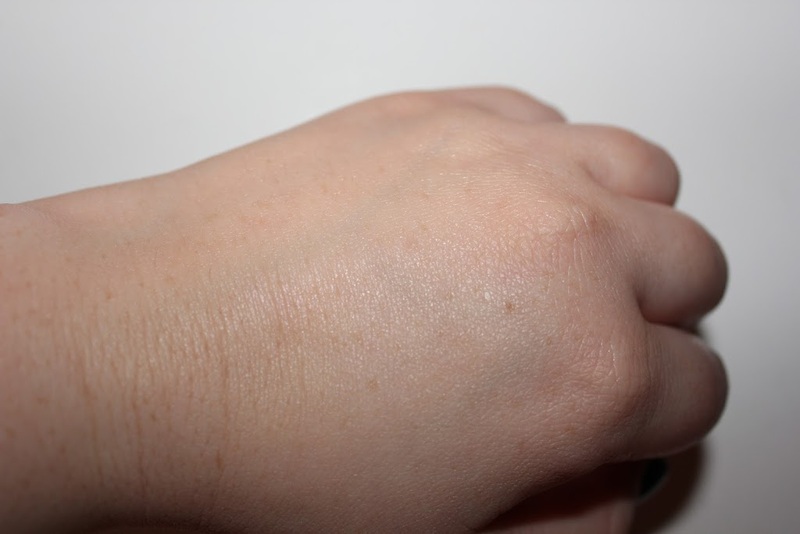 I know on my hand it looks very orange which is bizarre because it is one of the lightest shades, I think my hands must be super pale! I would say it felt very moisturizing on, not too dissimilar to a BB cream, I think that alone makes it perfect for an Autumn/Winter release as my skin needs plenty of hydration in the cold weather. The finish is matte but without being chalky, I would describe it as a luminous matte look. It masters that whole ‘your skin only better’ thing with ease. I would recommend it without question and think it is an absolute steal at £6.99! I also noticed a huge shade selection so you shouldn’t have any issues matching your skintone. What do you think of Rimmel foundations? Are you a high end or budget base sort of girl? New York 2012 and the 9/11 Memorial. "Beauty Haul and a little note for my readers :)"
"Tresemme Split Remedy Split Mend Intensive Recovery Masque"